CPI Inflation To Continue With No Deflation Threat: Chief Statistician. Chief statistician of India, T.C.A. Anand on Friday said the trend of inflation calculated at the real value will continue but its..
Kolkata: Chief statistician of India, T.C.A. Anand on Friday said the trend of inflation calculated at the real value will continue but its rate will however come down. "We will continue to have Consumer Price Index (CPI) inflation although it may come down and we hope it comes down even further," he told media persons here on the sidelines of an interactive event organised by Bharat Chamber of Commerce. 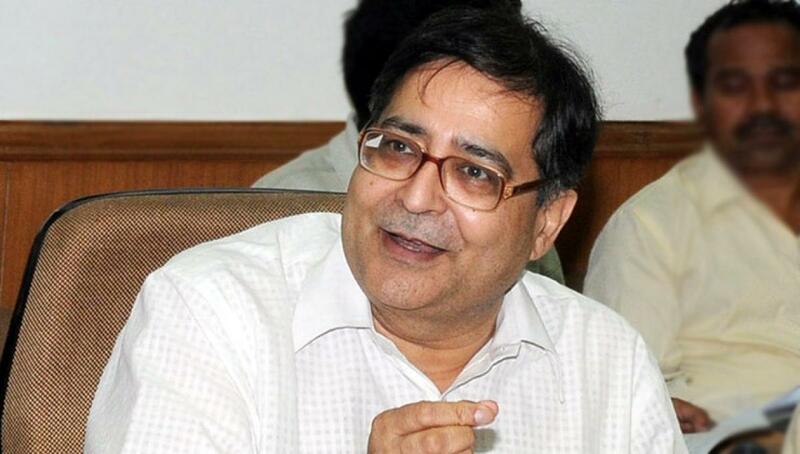 However, Anand, who is also secretary in the union ministry of statistics and programme implementation, said deflation - in the general sense of the term - will not be hitting the country in the near future. "We have to be very careful about the use of words. You will not get deflation in the classical term," he said. The statistician said that since sectors which have been hit in the ongoing economic turmoil will continue to be under pressure instead of a general fall in prices, deflation will not be applicable within Indian borders. "Because wholesale price index is negative, there are sectors which have seen a fall in their prices - those sectors will continue to be in pressure," he said. "CPI inflation in India has many structural ramifications - our markets are not integrated, there are seasonal elements, there is a lack of cold-chain storage capacity all of which contributes to CPI inflation," he said. Anand said there is not much to worry about over the fall in oil prices as India is not a major producer. However, fall in prices of ores may be a concern for the country as it is rich in mineral reserves. "But fall in ore prices does affect investment in mining," he said. Earlier this week, chief economic advisor Arvind Subramanian had expressed concerns about possibility of deflation hitting the Indian economy. "One real challenge that looms ahead appears not to be the price inflation but the possible price deflation," he had said. The Indian economy had grown seven percent in the first quarter of this fiscal year vis-a-vis the 7.5 percent expansion in the quarter before. However, the growth was much higher than 6.7 percent registered in the first quarter of the last fiscal.